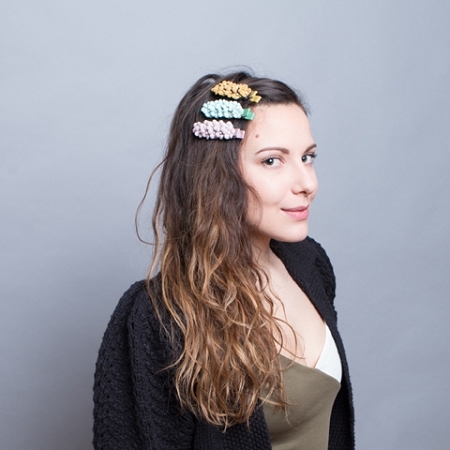 The Ella hairclip has become one of our absolute favorites! 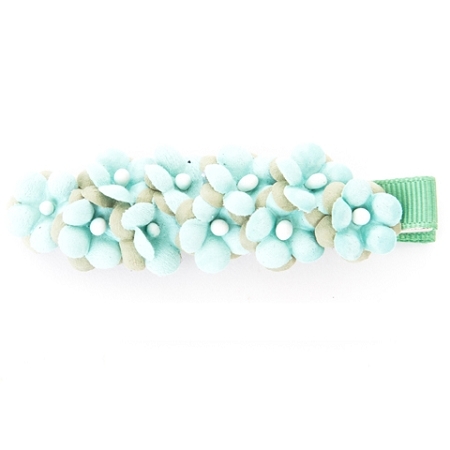 Clusters of brightly colored, intricate flowers make this distinctive accessory as precious as it is playful. 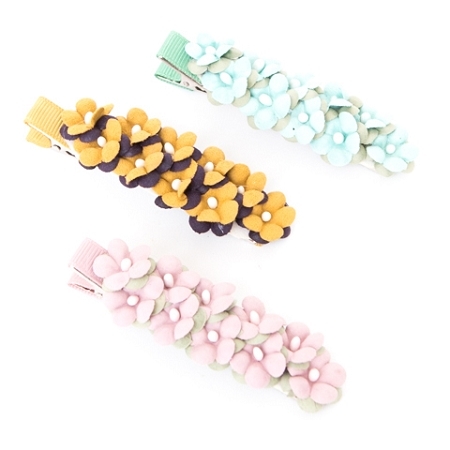 Available in Mint Frost, Pink Ice,and Goldenrod.